If you love street food, head on over to Jonker Street of Malacca. During the day, there are shops that are open. Usually they sell food and souvenirs. 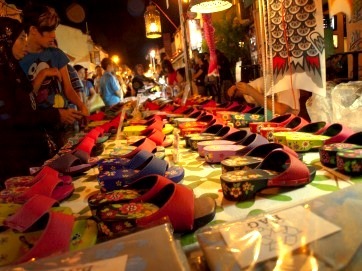 During the night time of Fridays to Sundays, the street comes alive with hundreds of stalls set up. This is where you should not miss in Malacca as the street becomes brightly lit and is a must to visit because of its ambience and atmosphere. 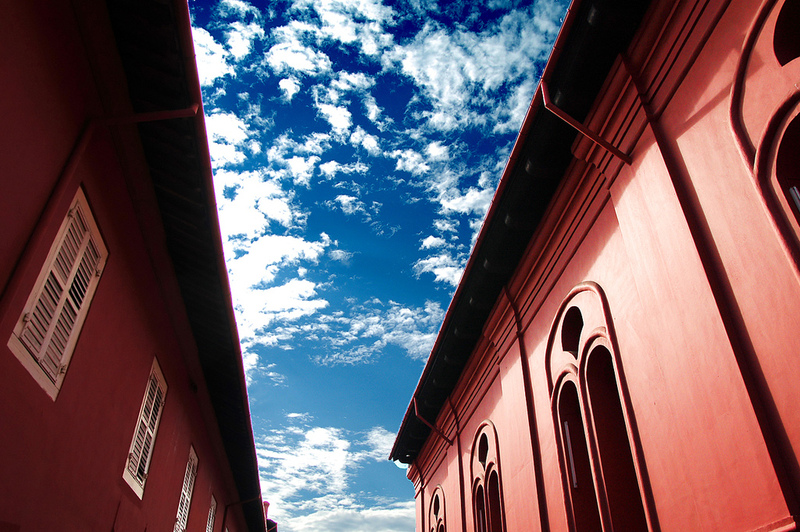 The legacy of the Dutch is still very much alive and felt in Malacca in a form of a red building called the Stadhuys. It used to be the administrative center of successive governments but now it is a history museum. The Stadhuys can be easily found as it is just beside the Christ Church. Opposite the Stadhuys is the famous Jonker Street visited by many tourists. The St Paul's Church is the church ruins that sit on the top of the St Paul's Hill. The hill was originally named as Malacca Hill. It was then changed to Monti Ali Maria or Mary's Hill after the Portuguese took over the hill. 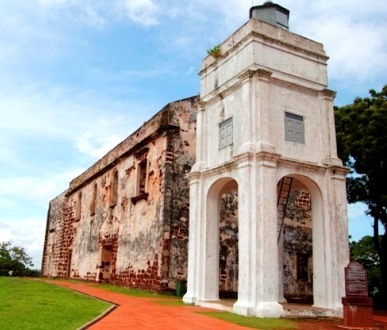 The St Paul's Church was originally a chapel and was known to the Portuguese in Malacca as the Chapel of Mother of God (Madre de Deus) or Our Lady of the Hill (NossaSenhora do Oiteiro).